Congratulations to the Tissue Viability Specialist Nurse Team at Nottinghamshire Healthcare NHS Foundation Trust. They recently picked up a ‘Highly Commended’ in the Staff Engagement category at the 2017 HSJ Awards. The HSJ Staff Engagement Award is about recognising organisations that have turned the theory of engaging with staff into reality. It recognises organisations that are able to demonstrate that staff engagement is at the heart of their culture. 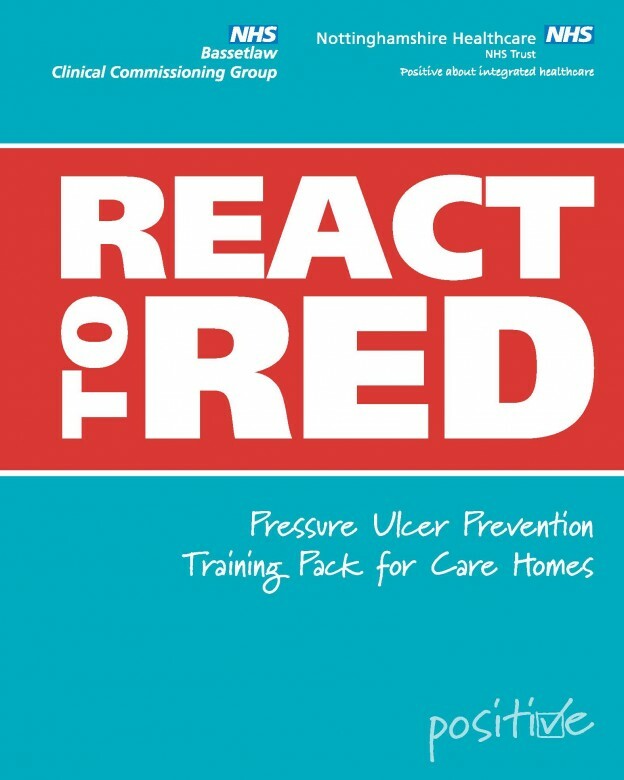 The judges at the HSJ Awards were presented with the React to Red training pack which has been having amazing success in pressure ulcer prevention among care homes in Bassetlaw. The pack was developed in conjunction with Crocodile House who created branding, printed literature and a training DVD.